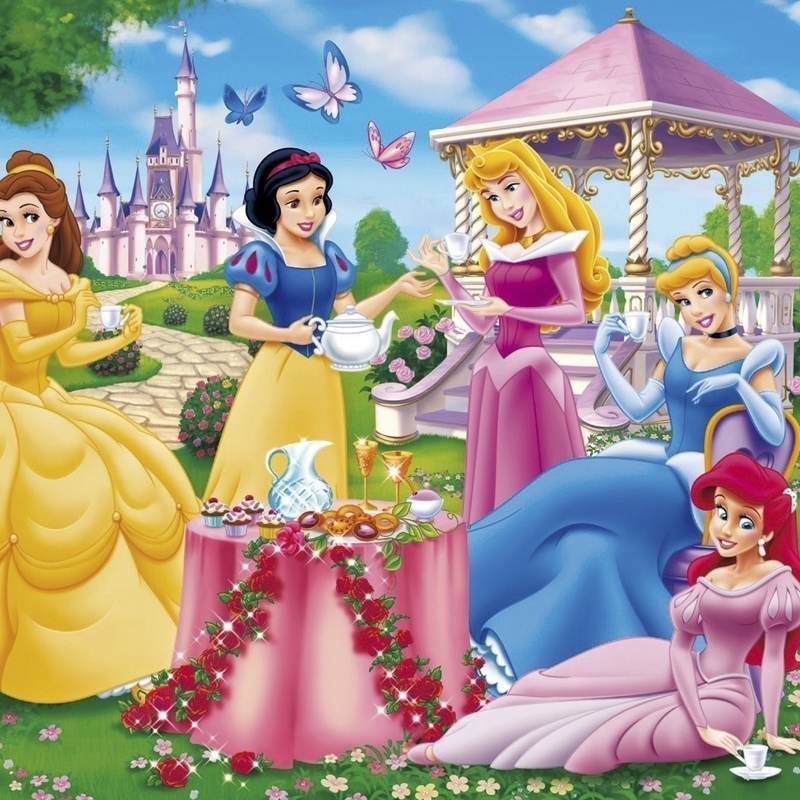 All Princes and Princesses, and their guests, are cordially invited to a 'Royal Tea Party', a themed high tea! Enjoy a delightful light meal with kid friendly options while being entertained by lots of Royal Characters, performing songs from popular 'Royal' films and stage shows. Sing along to your favourite numbers and have a photo with the Princess of your dreams! Perfect for a special celebration!! Show only option, if required. All performers are emerging music and theatre artists who are receiving professional training in voice and perform regularly in South Australia and beyond. Menu available at www.promiseadelaide.com. Children must be accompanied by a parent. Maximum 3 children per adult. Most suited to 4-12 year olds. Limited availability; book early to avoid disappointment. Promise is an organisation set up to promote music and performing arts for emerging artists in South Australia. Highly trained, often by industry professionals, our young singers, dancers and musicians are looking to put that training into practice in a way that goes beyond what many schools and community clubs can offer. Our artists demonstrate great talent and maturity that comes from performing most of their lives. They have lots to offer the Adelaide Music and Theatre community. As well as providing an outlet for them to perform, Promise Adelaide has raised over $20,000 for charities including: The Cancer Council, beyondblue, The Heart Foundation, White Ribbon, and The Starlight Foundation.